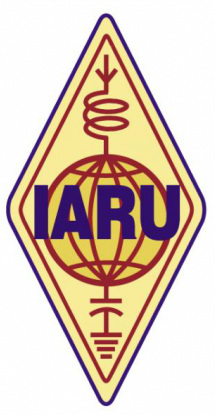 The 2019 IARU HF World Championship Contest takes place the second full weekend of July, beginning 1200 UTC Saturday and ending 1200 UTC Sunday (13-14 July 2019). Both Single and Multi operator stations may operate the entire 24-hour period. All licensed amateurs worldwide are eligible to participate in this contest. 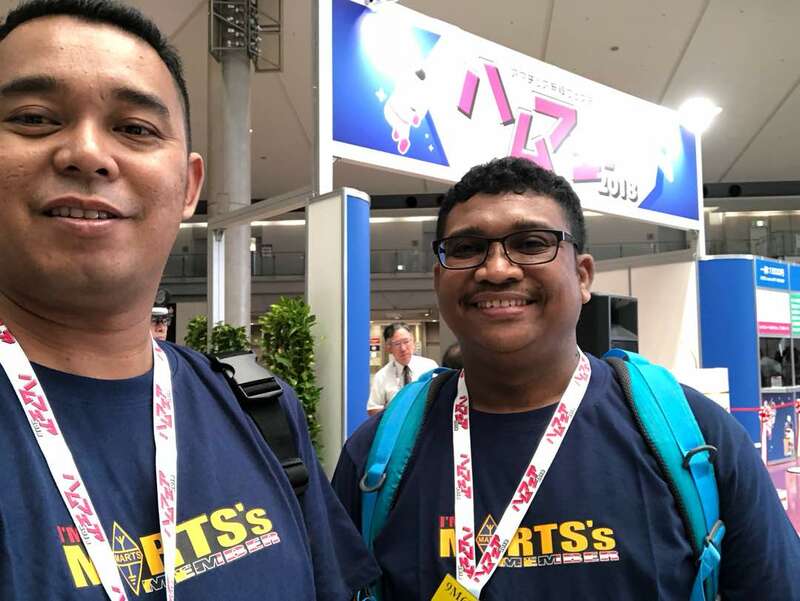 The objective of this contest is to contact as many other amateurs as possible, especially IARU member society HQ stations, around the world using the 160, 80, 40, 20, 15 and 10 meter bands. Multipliers are the total number of ITU zones plus IARU member society HQ stations worked on each band (not mode). Thus, your Society’s HQ stations participation is very important for the multipliers. IARU officials represent a maximum of four multipliers per band (AC, R1, R2 and R3). Our two regional AC members have the option of using “AC” or our regional designator “R3”. Regional EC members who are not AC members must use our designator “R3”. This entry was posted in Uncategorized on 23 March, 2019 by 9m2pro. 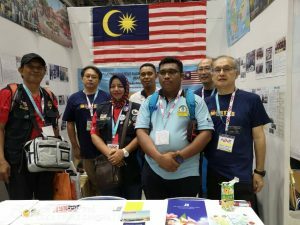 The IARU Region 3 Band Plans have been reviewed at the triennial IARU Region 3 Conferences. 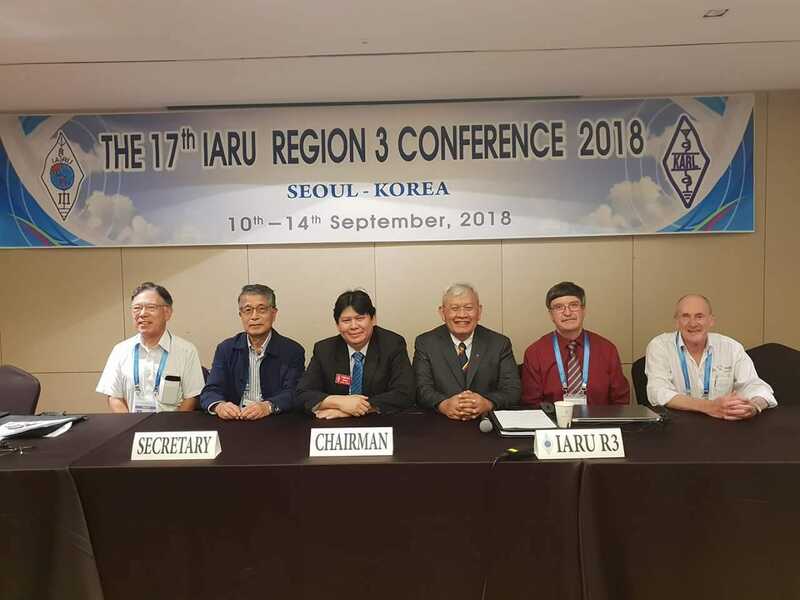 A version using a new format was adopted at the 17th IARU Region 3 Conference, Seoul, September 2018 on condition of further modifications taking into account the comments/corrections raised and approved at the conference. 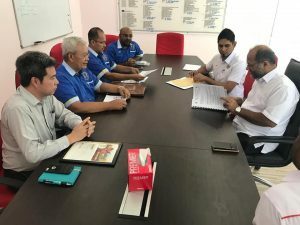 The IARU Region 3 band plan committee, which was set up in Region 3 in December after the conference and chaired by Sion Chow, 9M2CQC, reviewed the outcome of the Conference and completed the revised work with the conjunction of Region 3 Chairman and directors. The revised IARU Region 3 band plan can be downloaded in the IARU Region 3 website. This entry was posted in Uncategorized on 17 March, 2019 by 9m2pro. Happy New Year, we wish you great well being and enduring flourishing. This entry was posted in Uncategorized on 4 February, 2019 by 9m2pro. 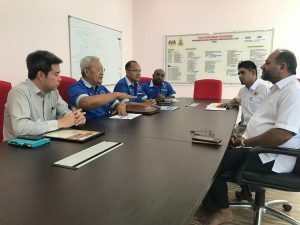 MARTS Council Member meet Ministry of Communication and Multimedia Malaysia Minister on Amateur Radio topics. Council members (9M2IR, 9M2PRO, 9W2PD & 9M2CQC) from Malaysian Amateur Radio Transmitters’ Society (MARTS) met YB Tuan Gobind Singh Deo the Minister for Communication And Multimedia Malaysia to discuss on the Amateur Radio way forward and program collaboration with the ministry. Despite of his busy schedule, we have a fruitful meeting and gave his full support to the radio amateurs. 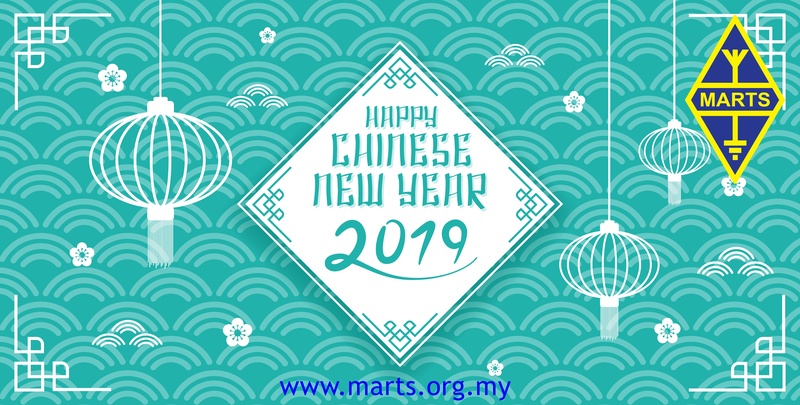 MARTS believe that radio amateur enthusiasts have made a significant contribution to science, engineering, industry, social and public services. This entry was posted in Uncategorized on 5 January, 2019 by 9m2pro. 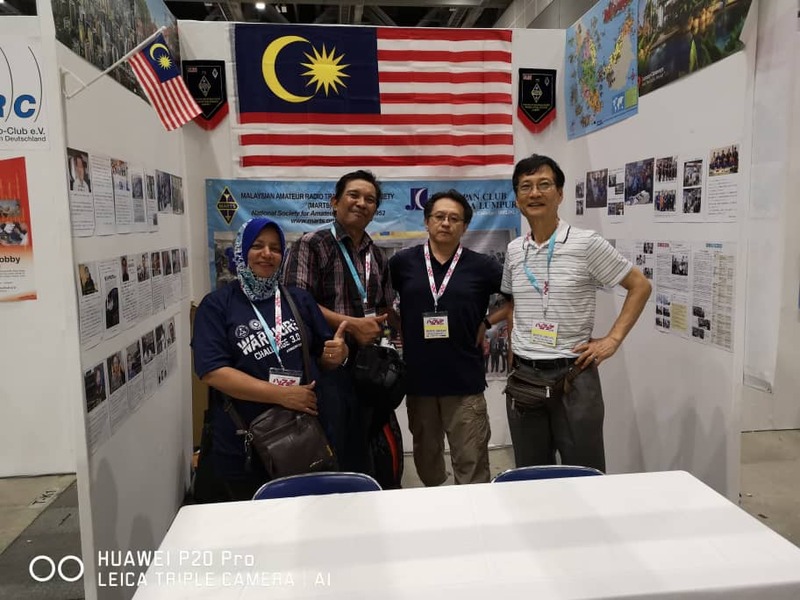 This entry was posted in IARU, NEWS on 15 November, 2018 by 9m2pro. Congratulations to 9M2IR for being elected as Director while 9M2CQC headed as IARU Region 3 Bandplan Coordinator. This entry was posted in IARU on 15 October, 2018 by 9m2pro. 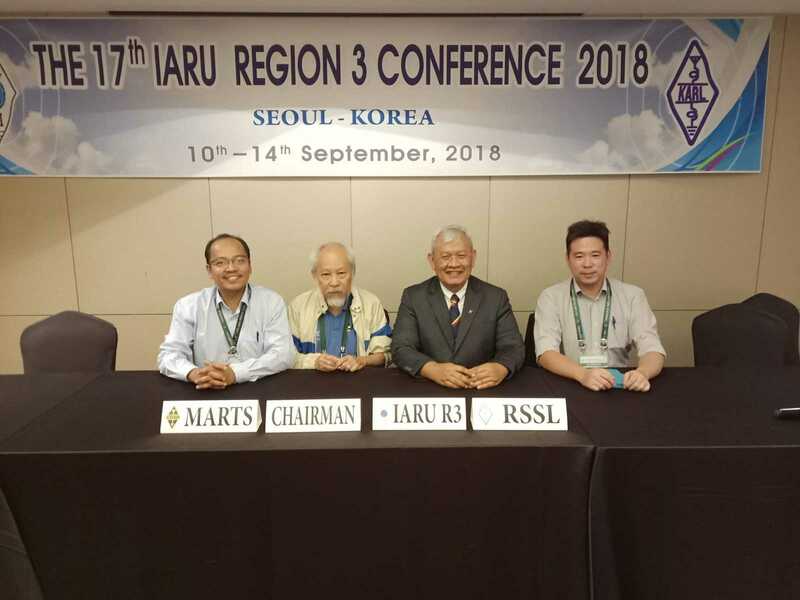 Effective on today, 15th October 2018, the new set of IARU Region 3 Directors are now on duty. The new set of IARU Region 3 Directors and Secretary for next 3 years are given below. Other IARU Region 3 Officers are also listed below. JOTA-JOTI is the largest Scouting event in the world with over 1.8 million Scouts participating across 150+ countries. Scouts and Guides across the world connect with each other during JOTA-JOTI using the airwaves and the internet. The event has been held the third weekend of October since 1957. The next JOTA-JOTI is 19th, 20th and 21st October 2018. Why is there a JOTA-JOTI ? Jamboree on the Air – Jamboree on the Internet (JOTA-JOTI) is a fun and exciting annual experience for all young people in Scouting using the widest range of technology communication channels to educate, promote cultural awareness, develop tolerance, as well as enhance sharing, collaboration and teamwork, along with building a sense of belonging to the worldwide Scout Movement. It is a “travel-free” Jamboree that takes place wherever you are in the world. This entry was posted in SCOUTS on 15 October, 2018 by 9m2pro. 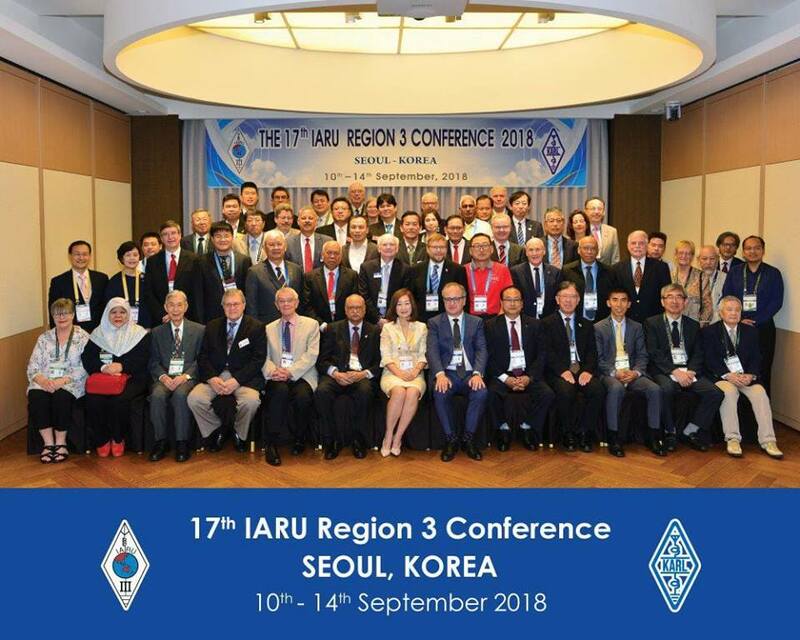 The 17th Regional Triennial Conference of the International Amateur Radio Union (IARU), region 3, was held at the PJ Hotel in Seoul Korea from 10 to 14 September 2018. MARTS was represented by the three main committee (9M2IR – President, 9M2PRO – Secretary & 9M2CQC – Asst. Secretary) while 9M2CCO attended as an observer. The directors then elected Wisnu Widjaja YB0AZ as their chairman. While Shizuo Endo JE1MUI was appointed as Secretary. In order to do the alignment and enhancement towards Region 3 Bandplan, 9M2CQC (Sion Chow) has been elected as Bandplan Coordinator for Region 3. 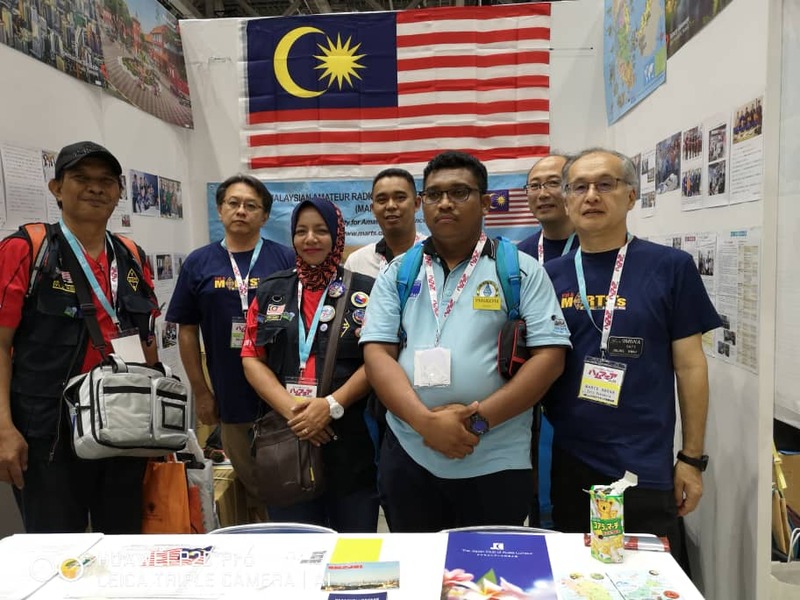 MARTS appreciates and expressing gratitude to the outgoing directors for all the supports and efforts throughout the years in making amateur radio relevant. This entry was posted in NEWS on 14 September, 2018 by 9m2pro. 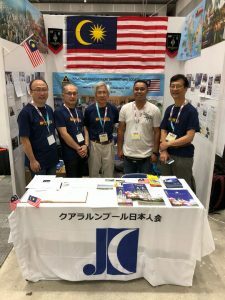 MARTS and JCKL participated in JARL Ham Radio Fair 2018 held on 25th until 26th August in Tokyo, Japan. 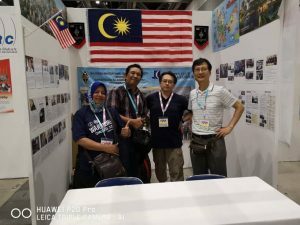 Representatives from MARTS are 9W2HH, 9W2HG, 9M6KOM and 9W6FAD. 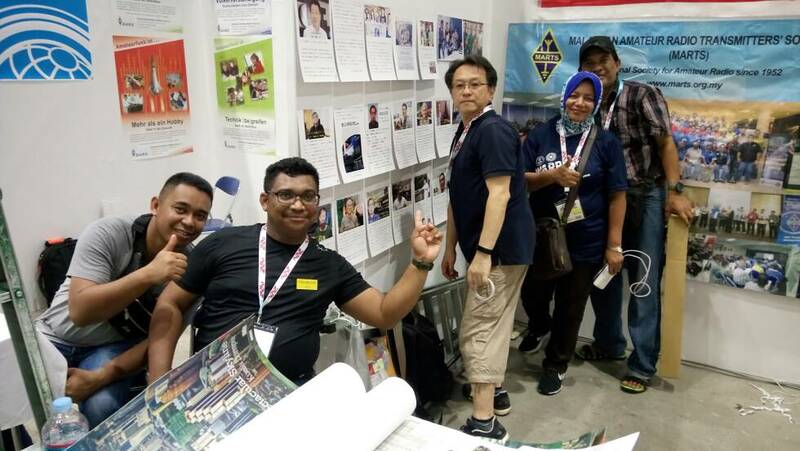 We encouraging more ham operators from Malaysia could attend next year. This entry was posted in NEWS on 26 August, 2018 by 9m2pro.